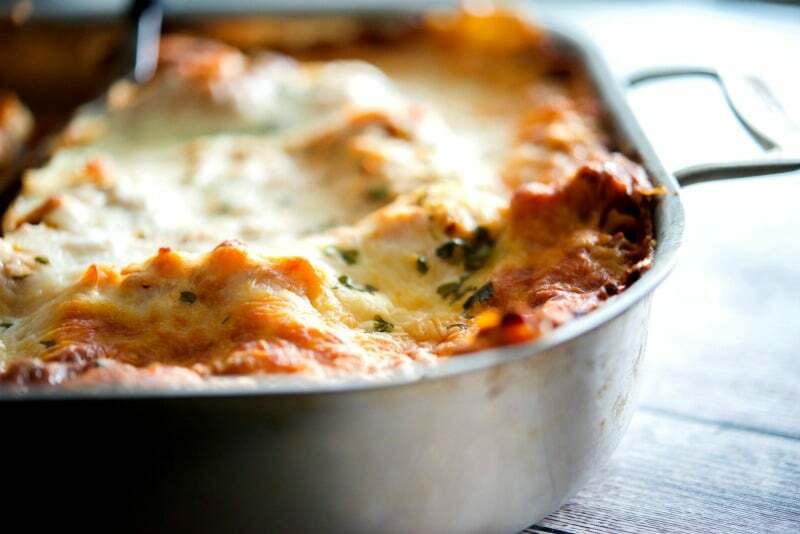 Lasagna made with a mixture of ricotta and mozzarella cheeses, layered with marinara sauce and cooked until hot and bubbly. 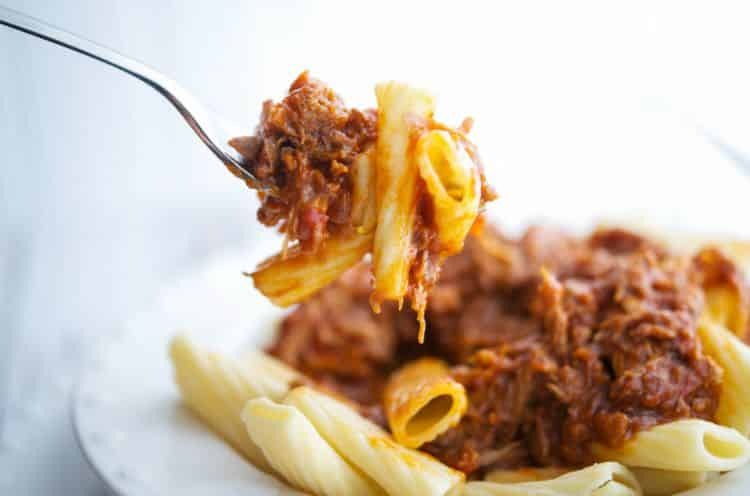 It’s the perfect Italian meal for large crowds or Sunday family dinners. Remember that old saying “It takes a village”? Well it certainly does or at least a group of teenagers to help make someones holiday season a little brighter. For those that do not practice the Catholic religion, this basically means that the church is trying to teach the kids to be more compassionate and kind to their fellow man. And whether or not you believe in God and/or the beliefs of any religion, those are still good qualities to have as a human being in my book. 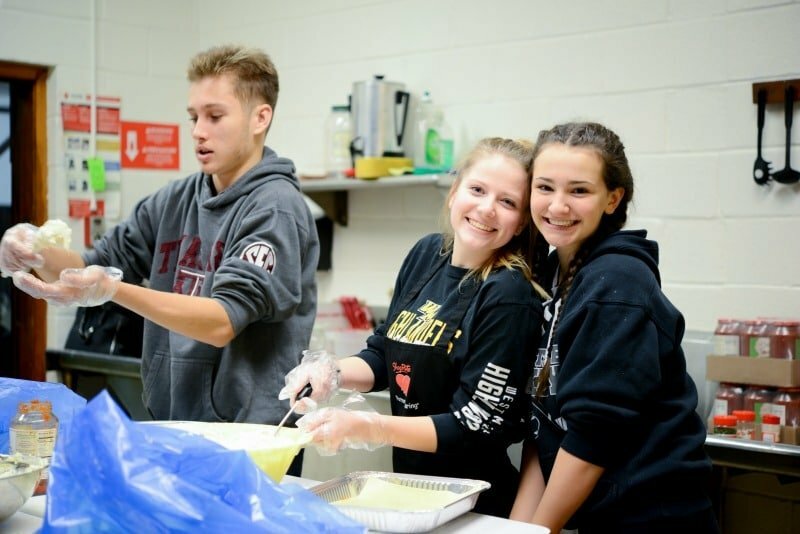 During their preparation, the teens are asked to perform acts of kindness or fulfill service projects. This year, after our daughter was assisting with the local food pantry one Saturday afternoon, my husband was speaking with them about how many needy families there were in our town this year that they help out. 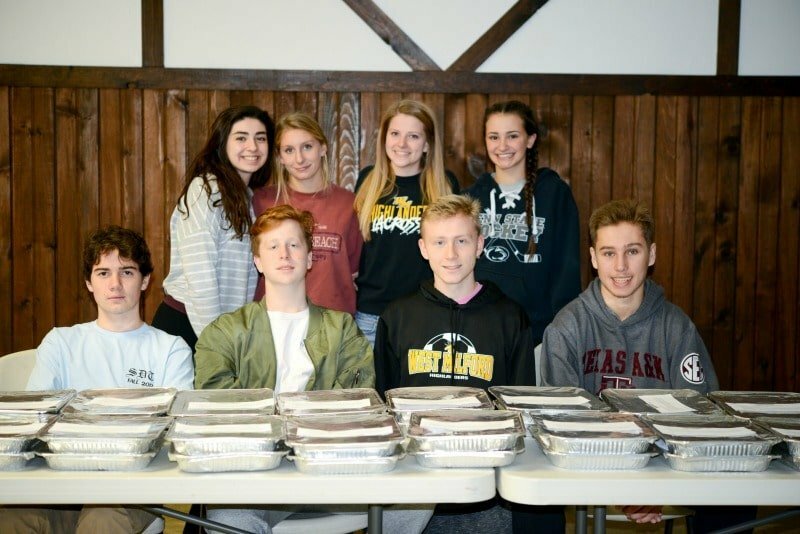 The woman said that they were in need of trays of lasagna to help distribute to these families for the holidays so my husband asked if we got some of the kids together to make these trays, would that count as one of their service projects and she gave an resounding “YES!“. 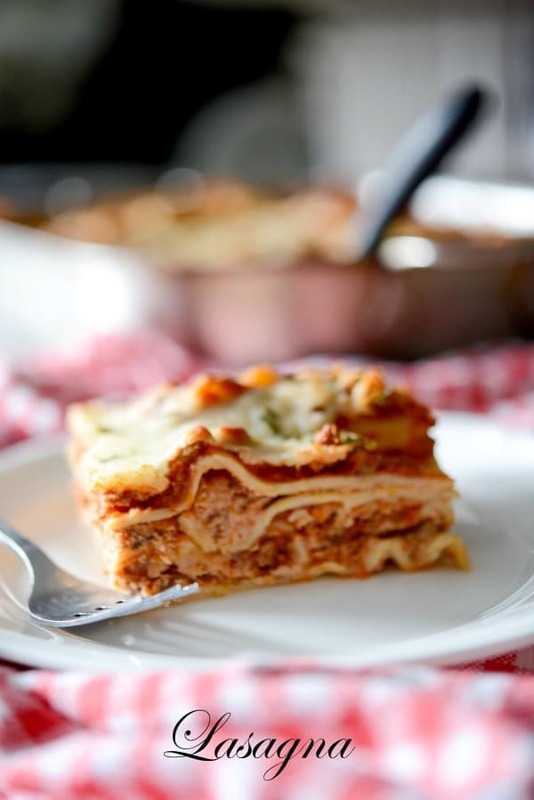 Though we were overjoyed to be able to help out so many families this way, we also knew it was going to be a bit costly so my husband and I got to work by reaching out to local businesses to see if they could help in any way through donations as we would need to make at least 40 trays of lasagna. 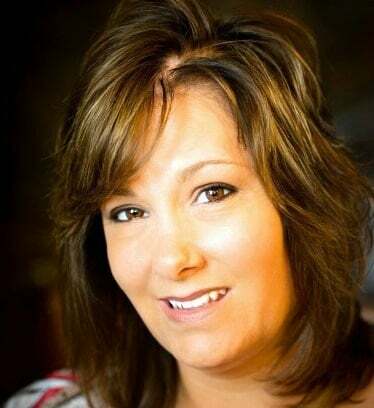 Thankfully we were blessed with an outpouring of support! Apshawa Firehouse (West Milford, NJ) for the use of their kitchen to prepare the trays. 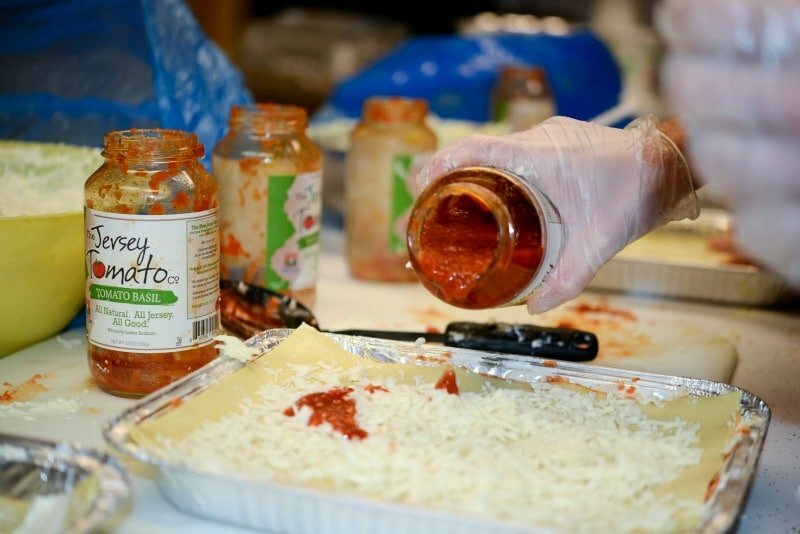 The Jersey Tomato Co. for donating 60 jars of Tomato Basil Sauce. All the tomatoes in The Jersey Tomato Co. products are from Swedesboro and Vineland, New Jersey. Nurtured, grown and harvested in the heart of the Garden State, these tomatoes are bursting with flavor. Pizza Station (Oak Ridge, NJ) for donating 40lbs. of ricotta cheese. Restaurant Depot (Pine Brook, NJ) for donating 40lbs. of refrigerated lasagna sheets. Acme Markets for donating $25 which helped to purchase mozzarella cheese, eggs, parsley and garlic powder. BJ’s Wholesale for donating $25 which helped to purchase trays and lids. Since we were able to get everything we needed to make the trays of lasagna through donations, we asked the kids to bring in a bag of grocery and/or toiletry items to help stock the pantry. 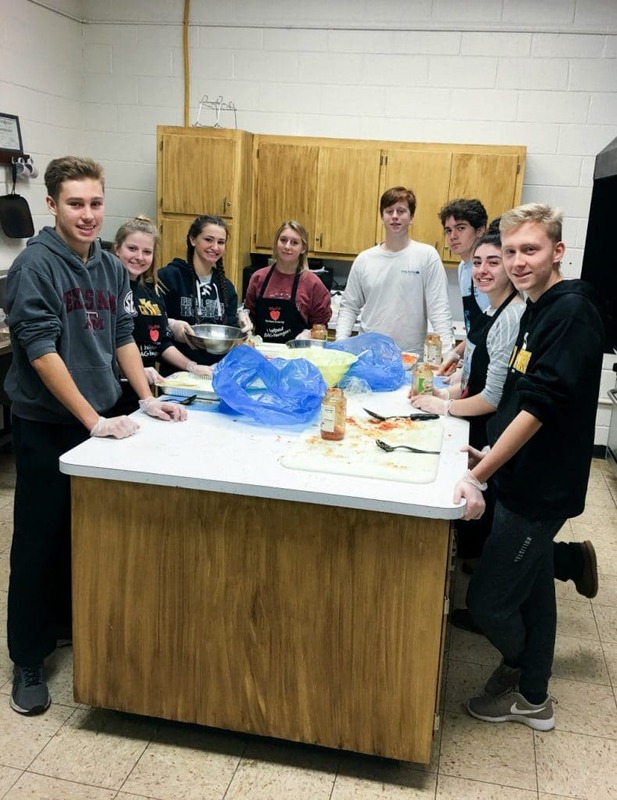 Local needy families rely on these items to survive and we hope this project has sparked something within the teens to be more compassionate to those around them and not take what they have for granted. And now for this lasagna! When making lasagna you need the following ingredients: lasagna sheets (I prefer to use the no bake or refrigerated kind to save the time that it takes to boil them first), prepared sauce (I generally use my homemade sauce, but for large projects like this the already prepared jars from The Jersey Tomato Co. were super handy and tasty too! 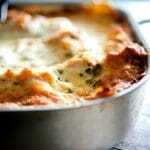 ), ricotta and shredded mozzarella cheeses, eggs, garlic powder and parsley. Start by combining the ricotta cheese, eggs, garlic powder and parsley in a bowl; mix well. If you’re boiling the lasagna noodles, cook them until they’re al dente first before assembling. Now it’s time to assemble the lasagna! Place some sauce on the bottom of your pan. Top with the ricotta cheese mixture. Sprinkle some of the shredded mozzarella cheese on top. Repeat for 2-3 more layers depending on the depth of your pan. Place the tray on a baking sheet, remove the lid and bake in a preheated 375 degree F oven for 45-60 minutes. The lasagna is done when the top begins to brown lightly, the lasagna liquids begin to bubble around the sides of the tray, and the internal temperature reaches 165° F.
If you’d like, you can add cooked ground beef or Italian sausage in between the layers, but for this many trays we opted to leave it out. The kids managed to make a total of 46 trays we were so incredibly proud of them. The entire project took them about 3 hours from start to finish and their generosity will go a long way this holiday season. 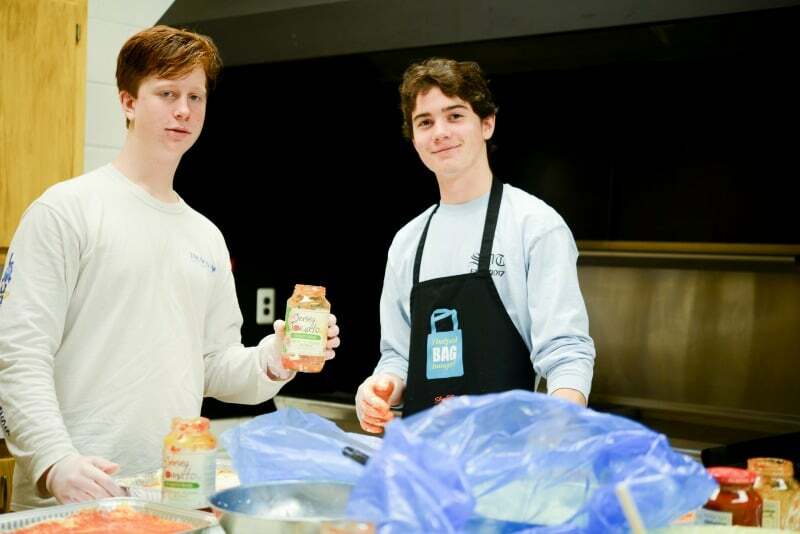 To help in your local community, reach out to your local food pantries or find your local Food Bank. ~Enjoy! 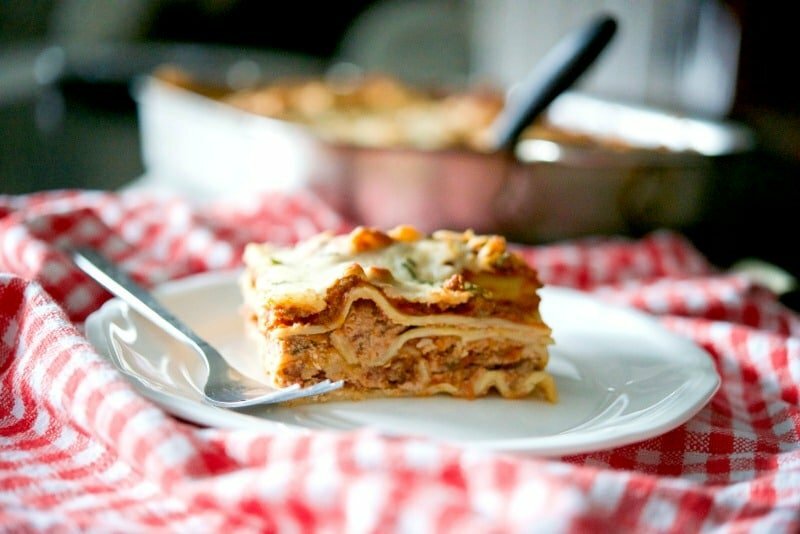 Lasagna made with a mixture of ricotta and mozzarella cheeses, layered with marinara sauce and cooked until hot and bubbly. 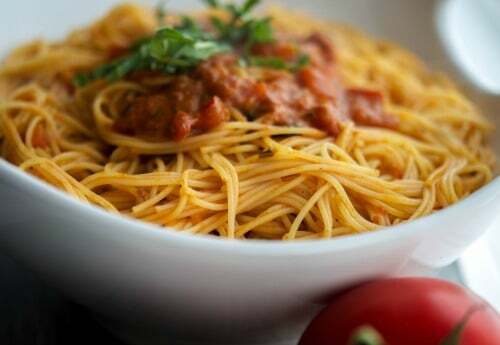 It's the perfect Italian meal for large crowds or Sunday family dinners. In a bowl, add the ricotta cheese, eggs, parsley, salt, pepper, garlic powder. Mix well until all ingredients are well blended and smooth. 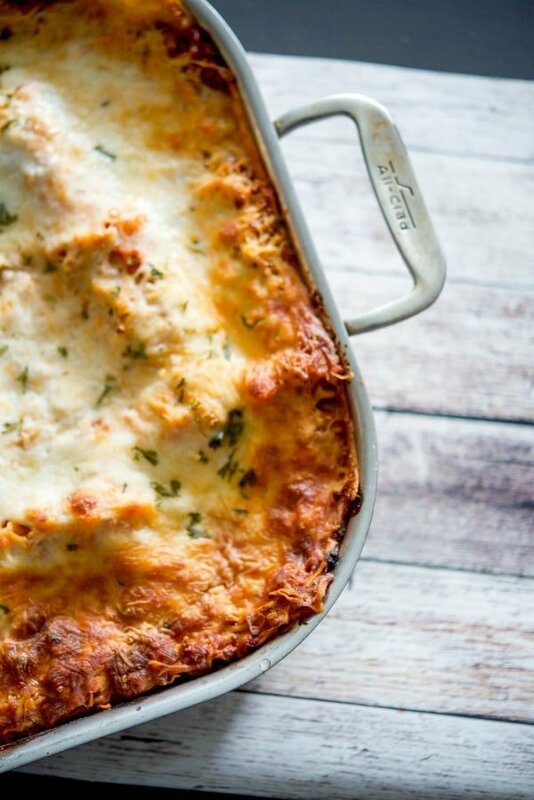 Using a 9x9-inch oven-safe baking dish, start layering your lasagna. First coat the bottom of pan with a thin layer of sauce; then add lasagna sheets, overlapping slightly. 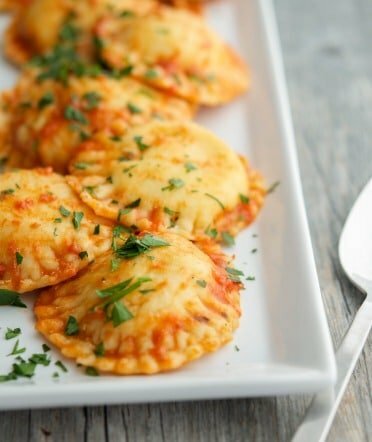 Spread some of the ricotta cheese mixture on top of the sheets, and sprinkle some of the shredded mozzarella cheese on top. Add more sauce to the top, and continue layering until you have reached the top of the pan. Once you are at the top layer, place the noodles, sauce and shredded mozzarella cheese only. Place the tray on a baking sheet, remove the lid and bake in a preheated 375 degree F oven for approximately 30-45 minutes. The lasagna is done when the top begins to brown lightly, the lasagna liquids begin to bubble around the sides of the tray, and the internal temperature reaches 165° F.
*This recipe makes enough for 6-8 people. If feeding larger quantities of people, use a 13x9 inch roasting pan (pictured) and double the quantity of your ingredients. This size pan will feed approximately 12 people.